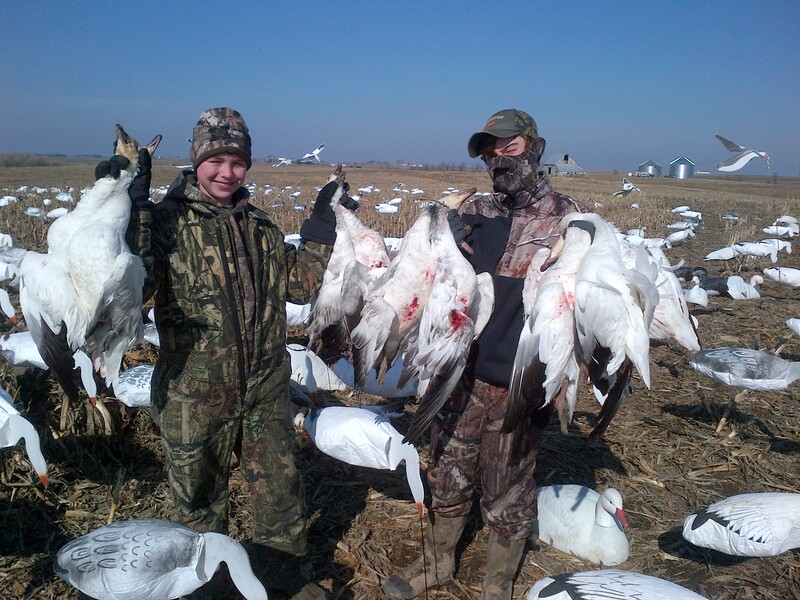 The migration is on the move the numbers of snow geese in the Squaw Creek NWR Refuge are climbing again. It is time to make some memories. 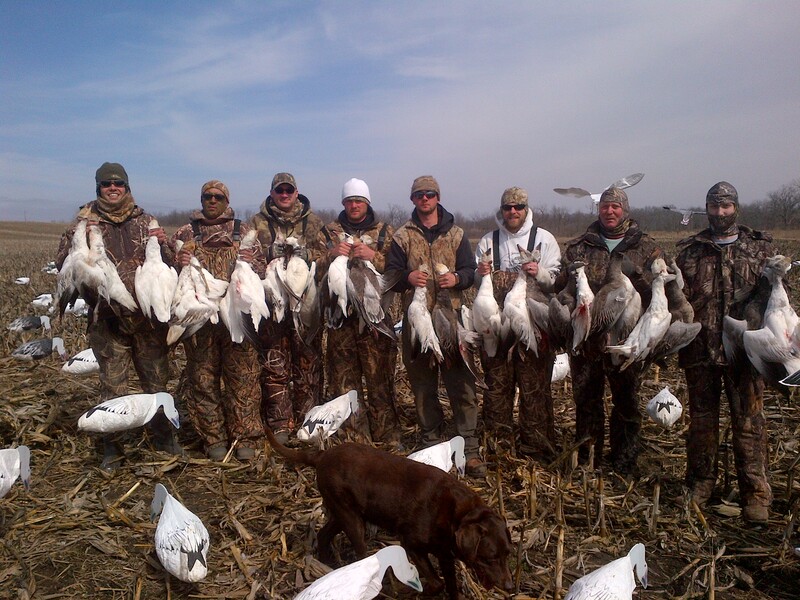 All hunts Feb. 1 – 15th will be $175.00 the snow geese already in Missouri and the hunting should be fast and furious.